Frank Turner has released his music video for the song “Wessex Boy” that can be seen right here on Under The Gun. This fun video gives off a positive and uplifting vibe. 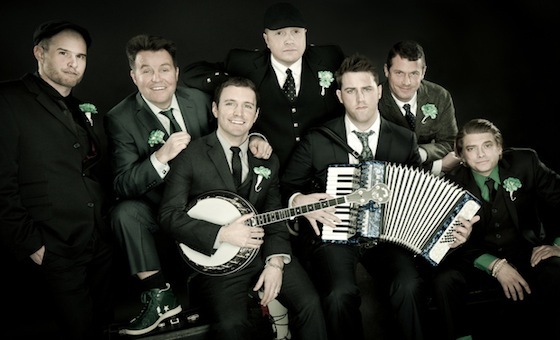 Watch it and go pick up Frank’s latest effort England Keep My Bones right now! Frank Turner is currently streaming his entire album, England Keep My Bones, online before it’s official June 6 drop date. Listen to it right here and let UTG know what you think of his material. 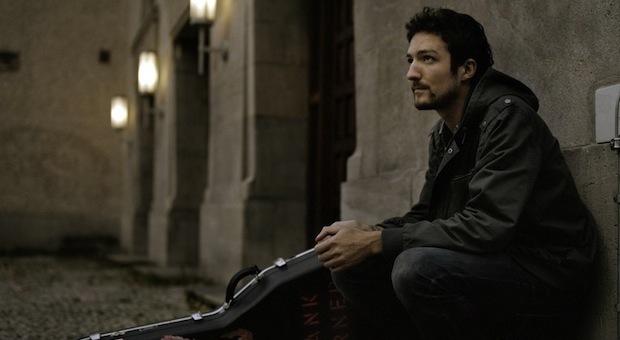 Click right here to watch Frank Turner’s music video for “Peggy Sang The Blues.” This single comes off of Turner’s upcoming release, entitled England Keep My Bones, that hits stores and everywhere on June 6th. 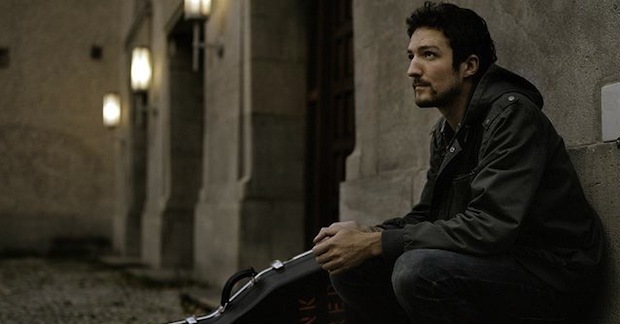 Frank Turner has released “I Am Disappeared,” one of the first tracks to hit the new from his upcoming album, England Keep My Bones. 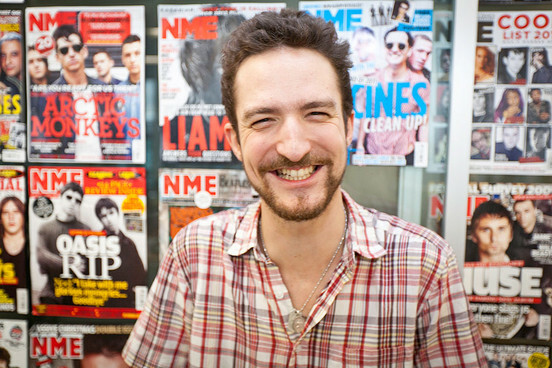 Frank Turner’s new album will hit stores June 6, 2011.